With the 3-0 sweep by the Tulsa Drillers in the championship series, a Texas League era in San Antonio comes to an end. An era that began in 1888 and with some hiatuses, the city was a long-lasting member of the Texas League until yesterday. Until yesterday as the AA San Antonio Missions are no more. The club will move to Amarillo where they will move into a brand new ballpark in 2019. But baseball’s not lost for San Antonio. The Missions will stay but they will get an upgrade to AAA as the Colorado Springs SkySox will move to the Texas city in a big overhaul by its owner Elmore Sports Group that will move the Helena Brewers to Colorado Springs. San Antonio was a charter member of the original Texas League that was founded in 1888 and ran through 1892. In 1895 it re-started as the Texas Association and changed into the Texas-Southern League a year later, a name that lasted a year as the league renamed itself Texas League again in 1897. That version ran through the 1899 season. Three years later, the Texas League started again and this version was a mainstay. As San Antonio was a member in 1888, more clear records are available since 1892 as the team was called the Missionaries through 1895. Other names the San Antonio Texas League teams had were: San Antonio Bronchos (1896-1899 and 1907-1918), San Antonio Gentlemen (1898), San Antonio Aces (1919), San Antonio Bears (1920-1928), San Antonio Indians (1929-1932), San Antonio Bullets (1963-1964), San Antonio Brewers (1972-1976), San Antonio Dodgers (1977-1987) and San Antonio Missions (1933-1942, 1946-1962, 1968-1971 and 1988 – now). According to former Texas League President Tom Kayser “San Antonio has been the one constant, really. San Antonio has always been there. We’ve seen a lot of changes in terms of the cities that have been mainstays. There is San Antonio, still the rock of the Texas League basically.” In the old days of the league, all big Texas cities had a franchise in the Texas League, Dallas, Houston, Fort Worth, Beaumont, Waco, Galveston, and San Antonio. Except for the Alamo City, none of the aforementioned teams are in the Texas League anymore. Some have a higher brand of baseball, most don’t have professional baseball anymore. With AAA baseball coming to San Antonio, fans must get used to a different kind of league. Rosters change on a daily basis with players moved up from lower levels, players moved up and down to and from the Bigs. Next, to being a farm team of the San Diego Padres since 2007, which remains the case when the AA team moves to Amarillo, the AAA Missions will have a new parent club. Likely, the Texas Rangers will come to town as they have announced that their cooperation with the RoundRock Express will likely end after the 2018 season. Eventually, Texas League baseball returned to San Antonio in 1968 when the Cubs came to town. That affiliation ran for three seasons and after several affiliations with different clubs, the Dodgers stepped in in 1977 and brought stability for a period of twenty-four years. After the Dodgers got a new owner in Rupert Murdoch, things got messy as the media tycoon instituted new policies and procedures that were unacceptable to many of the franchise’s old partners, including the Missions. 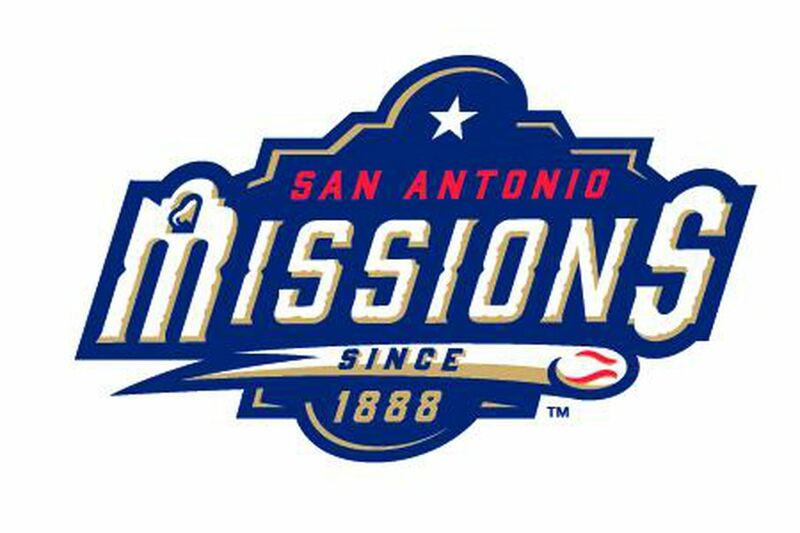 Missions President Burl Yarbrough said: ““For me, overseeing the franchise, I had to do what I felt was the best. When we switched, the Dodgers were really kind of a mess. … We just didn’t agree with the way they ran things and the way they treated us. So we moved on.” The Seattle Mariners became the new partner for the next six seasons. Since the construction of their current home, Wolff Stadium in 1993 the club drew between 300,000 and 400,000 fans every year. Wolff Stadium has a capacity of 9,200, which comes close to the 10,000 that is a requirement to play AAA ball. The Elmore Sports Group decided to move their AAA franchise to the Alamo City, hoping for a new ballpark. But since San Antonio was looking to lure an MLS franchise, the city did not have plans to build an AAA ballpark. Eventually, their MLS bid fell through and now it seems the city is interested again in constructing a ballpark for the AAA Missions. Since the minor league baseball landscape is far from a constant, you cannot tell if San Antonio is lost for the Texas League forever. When the AAA team gets their new stadium the Alamo City will remain in the Pacific Coast League for at least 20-30 years. But since MiLB owners move to other towns in a blink of an eye when they can make more bucks, it may be the case that the AAA Missions will move elsewhere in two or three decades. And then the door will be open for another San Antonio Texas League franchise.